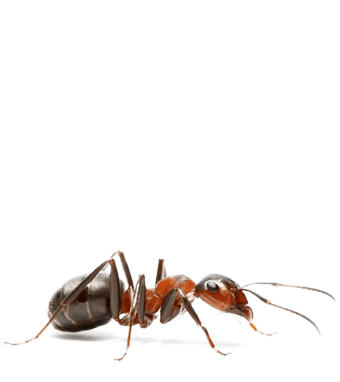 Ants Pest Control Perth are part of the same family as bees, wasps, sawflies and wood wasps. With more than 3,000 species known in Australia. Ants are social animals and live in nests around trees, rocks and soil areas. There are several treatment methods which will help resolve ant infestation problems. Ants come in a wide range of varieties. See Table below to identify your Ants. (Linepithema humile) 1.5-3 mm Often nests in soil or under rotting logs. Prefers to eat sweet food, animal materials, dead insects and fruit. Serious threat. Coastal brown ant (Pheidole megacephala) 1.5-2.5 mm Nest in building structure. In crevices, brickwork, behind skirting and architraves. Prefers to eat animal materials, dead insects, fat and grease. Odorous ant (Tapinoma minutum) 2-3 mm Nest indoors in wall voids, under stoves, in subfloors. Eats a variety of food materials but prefer sweets. Will eat breadcrumbs and meat. Pharaoh’s ant (Monomorium pharaonis) 1.5-2 mm Large colonies. Travel long distances for food. Nest indoors in wall voids, beneath floors, around foundations, in ceilings. Eats a variety of food materials but prefers high protein. eg blood or meat. Carpenter ant (Camponotus sp.) 7-12 mm Nest in decayed or moist wood. 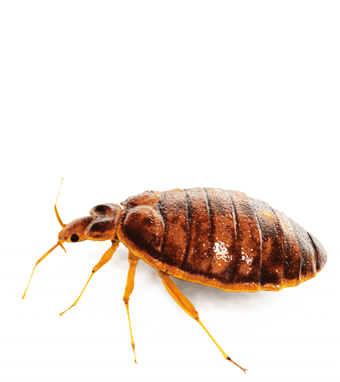 Occasionally nest in soil or wall cavities. Eats a variety of food materials but prefer sweets. 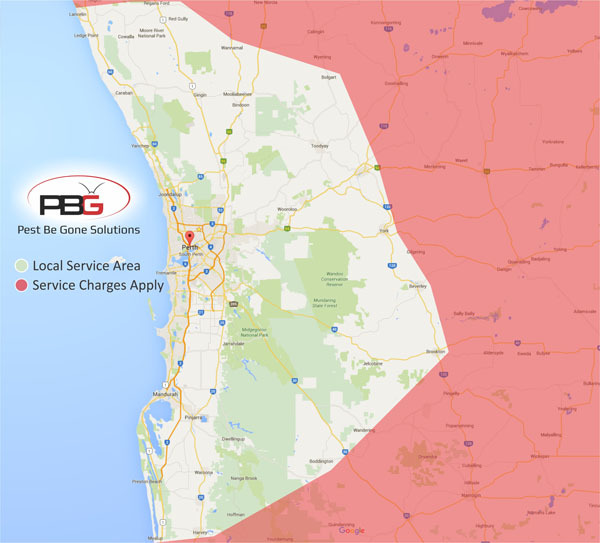 Ants Pest Control Perth are regarded as pests in and around buildings as they can undermine paving resulting in excavation of sand from underneath. This can cause cracking in paving and trialing of ants in and around buildings. This can be disturbing to occupants. 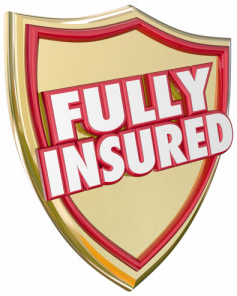 Ants Pest Control Perth may present a considerable health risk. They are known to carry organisms, viruses on their bodies and in their digestive tract. As ants scavenge in waste there is a potential for them to transmit disease as well as bite or sting humans. 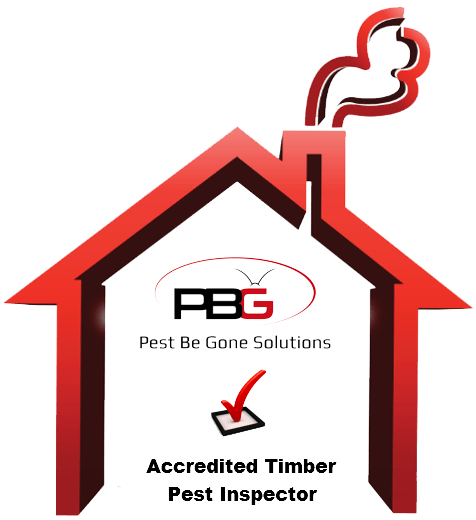 Ants Pest Control Perth are part of the same family as bees, wasps, sawflies and wood wasps. With more than 3,000 species known in Australia. Ants are social animals and live in nests around trees, rocks and soil areas. 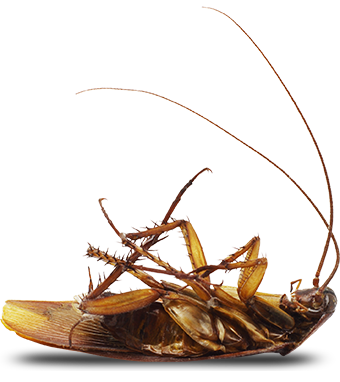 Ant Pest Control Perth infestations can be troublesome. A combination of non-chemical and chemical methods to control the situation and is reliant on cooperation with the building occupants. 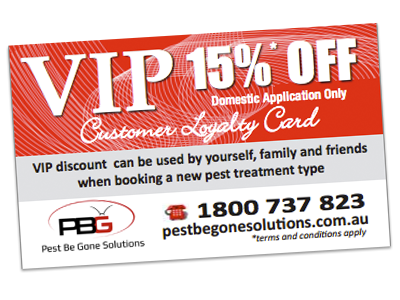 Pest Be Gone Solutions are the specialist in ANTS! !